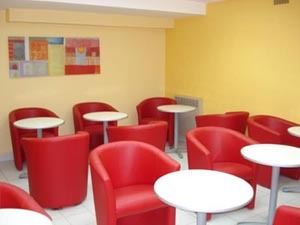 All rooms are full equipped with : bathroom(bath or shower), WC, Direct dial phone, TV, hair dryer and safety box. In the heart of paris and close from everywhere in paris, by metro or bus, no more than 10 minutes from Louvre, Opera, bastille or the latin quarter. 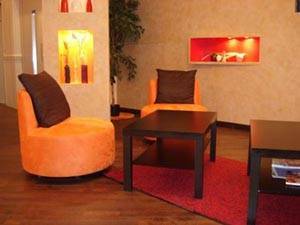 You will find in the republique quarter many restaurant, lounge bar, pool lounge and night club.